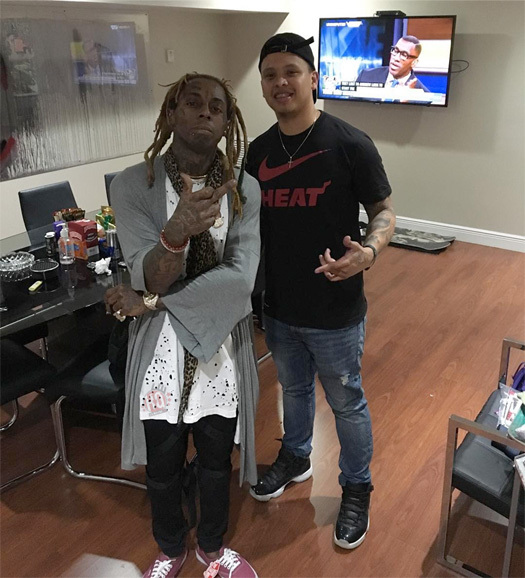 Last month, Lil Wayne hit up the Till The End Tattoos shop in Miami, Florida to get some new face ink from artist Chino. 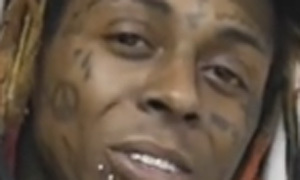 It’s hard to see exactly what Weezy got tatted, but it does look like he got a peace symbol, a rocket, and lightning bolts on his cheeks. 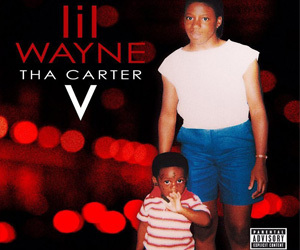 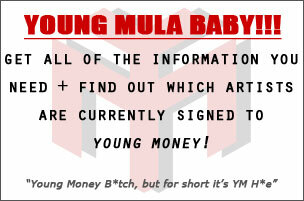 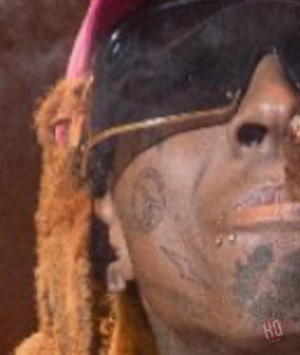 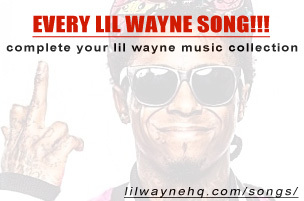 You can check out a few pics of Tunechi‘s latest ink below. 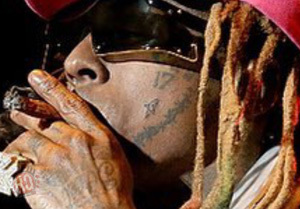 You may even be able to get a better look at the face tattoos in Tune‘s tour announcement video here! 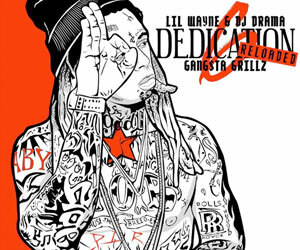 What are your thoughts on the tatts?